Appearance does not have to be an obstacle, not in these times when we have acces to knowledge and equipment which are able to help to recover what we've lost. Medika is not only the latest in technology devices. The beauty of their workmanship and professionalism is appreciated among customers all over the world. 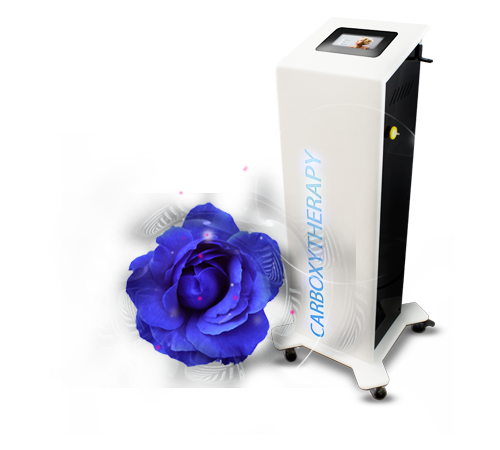 The Carboxytherapy device was mainly designed for women because within a few treatments can deal with cellulite, fat and stretch marks. 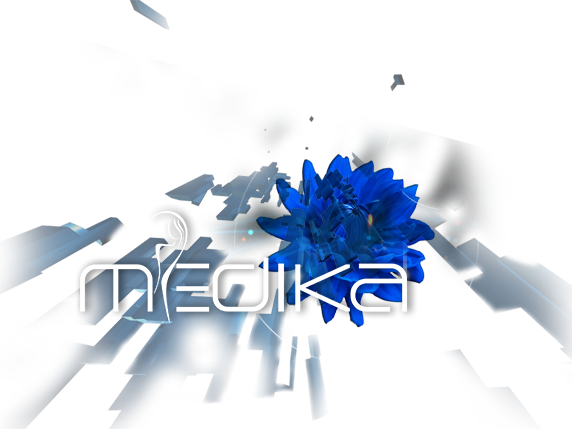 Medika device was designed and produced in Poland, with highest quality Polish and Japanese components, which guarantees the reliable quality of the device. Plasma ARC quickly copes with drooping eyelid, with shallow and deep wrinkles around the eyes and mouth. 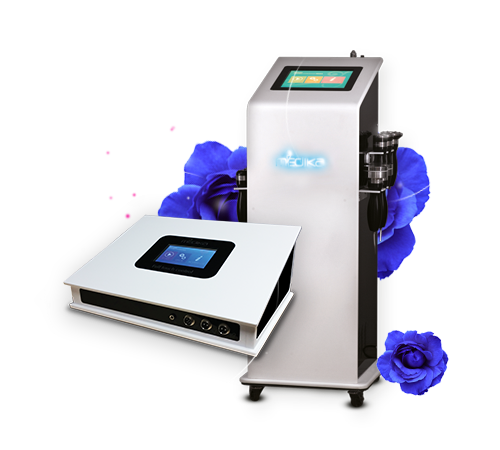 This equipment will improve the shape of the face,eliminate the scars and stretch marks, eliminate fibroid tumors, warts and other skin changes. Small 8in1 and Big 9in1 are multifunctional devices, where you have possibility to adjust modules to your needs. 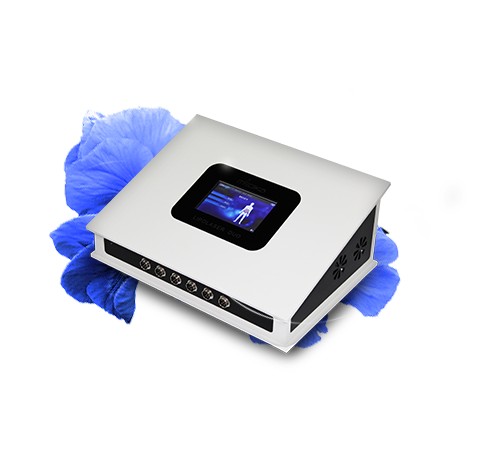 You get the comfort of any configuration of up to 10 modules in one functional unit. 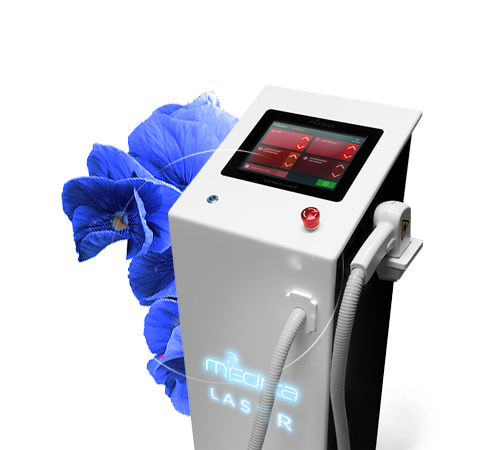 Diode Laser Medika is a device which without any problems, painlessly and effectively cope with the unwanted hairs. 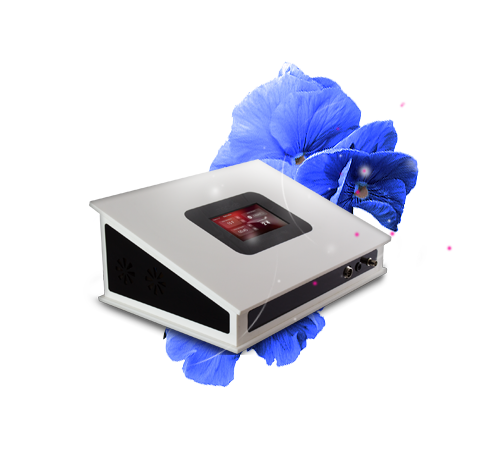 The large advantage of the laser is maintenance-free cooling system. 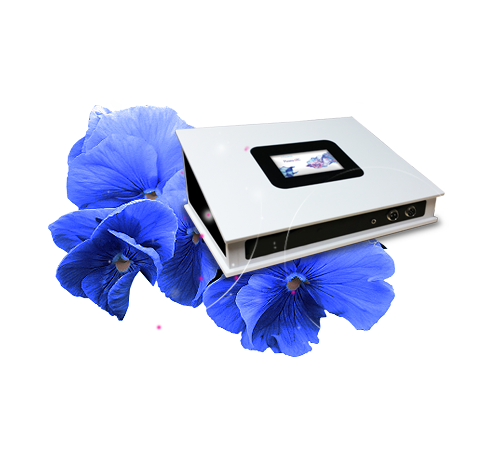 It is also extremely simple interface which will guide you through the gender and clinet's body parts, then will set the preferential treatment program. 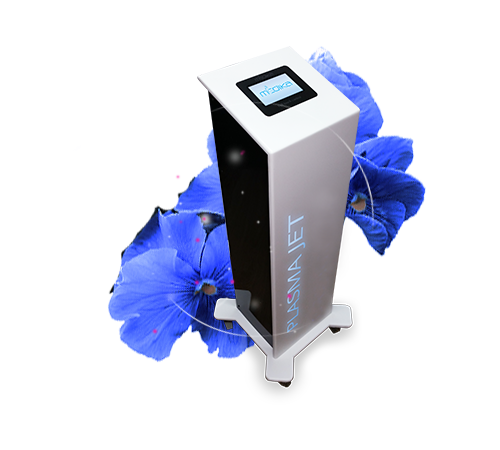 The innovative combination of laser wavelength of 650 nm with an infrared length of 940 nm create natural channels biostimulation. Under the influence of the laser radiation, it comes to chemical reaction that causes the dissolution of the triglycerides into free fatty acids and glycerol, which are transferred to the lymphatic system and then metabolized (removed naturally from the body). For a long time plasma has been used for medical equipment sterilization, packaging in the food industry and implants. Partially it is caused by the high bactricidial effectiveness and an easy acces to narrow, limited, hard to reach places. In the recent years, new plasma technology with application temperature below 40°C - cold atmospheric plasma (CAP) has been developed - what allowed to expand plasma usage on living tissues. Semiconductor laser is a technical achievement of the past few years. 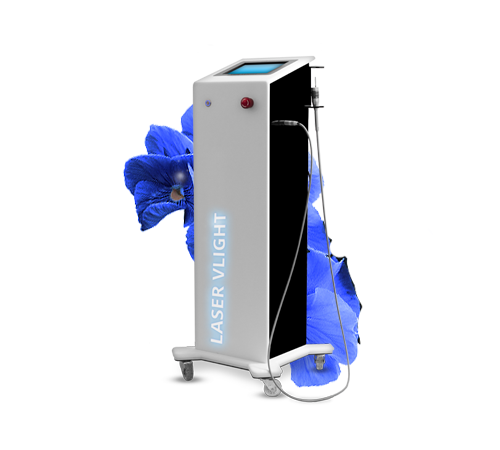 Laser VLight which remove blood vessels uses laser beam 810 nm, which is considered the most effective and safest value. The advantage of this laser is the ability to change the size of the treatment head without unscrewing the handle. You can change treatment area easily and conveniently by adjusting the knob to preferred size. The Medical Center Dermoklinika work on devices MEDIKA, the brand that has found its place on the Market for Aesthetic Medicine. I would recommend Medika Devices. Equipment Medika Poland fulfilled my expectations Dating effectiveness of surgeries, or which they were created. My confidence do and Equipment Manufacturer caused WITH undertook work as a distributor and trainer in the field of Marki Medika Poland.